The Society has recently reproduced our Cemetery CD with information current to 2015. 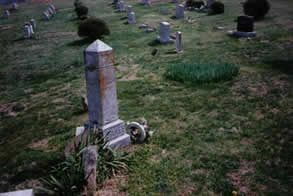 Since our original production in 2009, we have updated the listings on a weekly basis and have included other burials as we have discovered them, including information taken from issues of the Blue Ridge Guide printed in the 1890s. 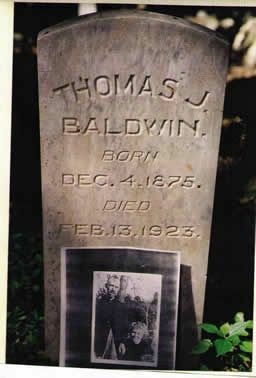 The Cemetery Project has been an effort to locate all the cemeteries in Rappahannock County. This arduous and painstaking process has taken many years. 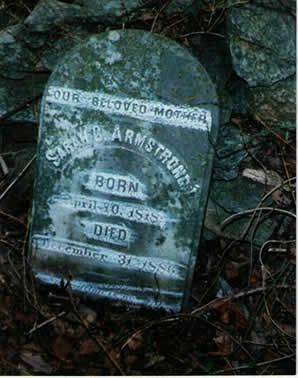 Over 400 graveyards have been found in the county. 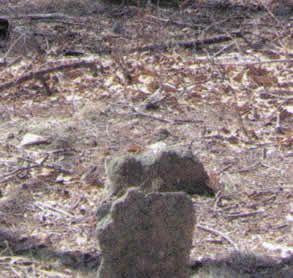 By using public records, family information, local history, and gravestone inscriptions, Project participants have attempted to identify who is buried in each graveyard. 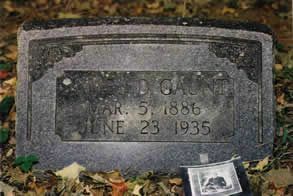 Many of the cemeteries are small family plots that have been unused for years, so it has not been possible to get a complete listing of every burial, but the amount of information gleaned has been amazing. The Historical Society now has the burial database in CD form on sale to the public. There are currently almost 15,000 people in this database.